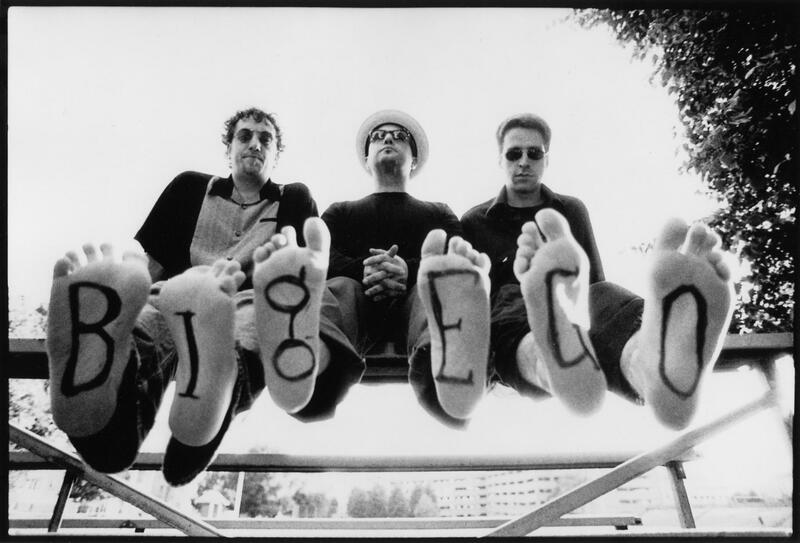 Perform a Google search for "the Greatest Band in the History of Recorded Music" and you will get only one result: Jim's Big Ego. 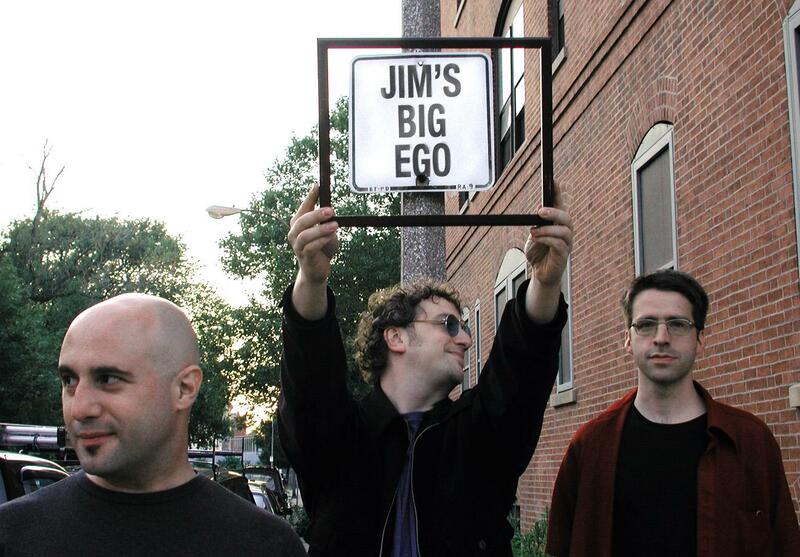 Hailing from the quaint New England village of Boston, Massachusetts, Jim's Big Ego has carved a unique place in the the music world by rocking harder, fresher, louder, sweeter and better than everyone else. 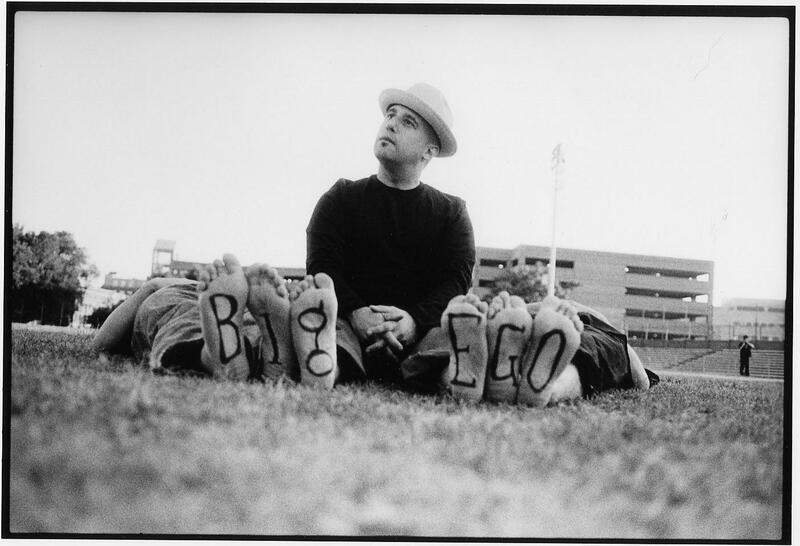 Jim's Big Ego's secret to awesomeness is singer, songwriter, and all around super-genius, Jim Infantino. 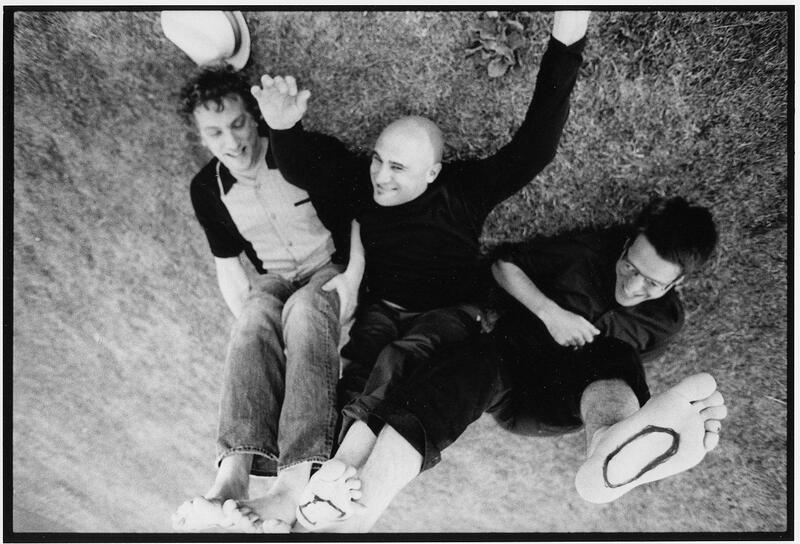 Armed with the innate ability to create songs that are more brilliant than all others in history, Infantino gives the band the gift of greatness. Jim's Big Ego compares itself to such major players as The Great Wall of China, The Grand Canyon, Antarctica, and other things you can see from space. 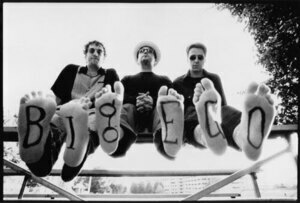 While the debate still rages over whether the band's formation was a matter of divine providence or historical inevitability, one fact remains clear: if the world ended today, Jim's Big Ego would die happy knowing that they were more talented than Oasis, more popular than Terence Trent D'Arby and richer than MC Hammer. Tech Rider with house monitors (pdf)This is for shows that we cannot transport the Bose sound system with us, such as gigs we fly to. Tech Rider with Bose PAS system (pdf)To be used when JBE will be arriving with Bose system. Most likely within 800 miles of Boston.